A boat is a valuable asset so if you're planning to transport it you'll want to be sure it's handled as carefully as possible by a professional company. 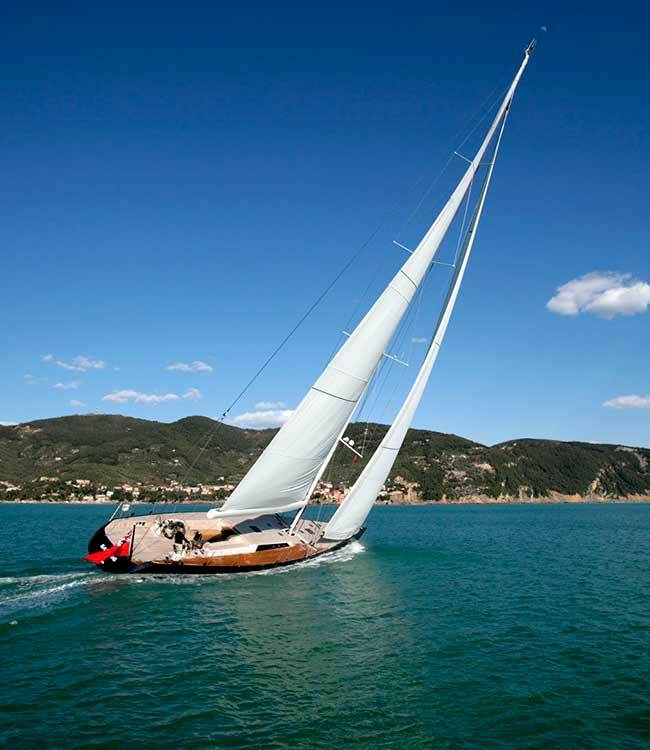 Whether you own a sailing boat, racing boat, commercial fishing boat, yacht, superyacht (which requires specialist mast transport support) or specialist marine cargo equipment, you'll need a specialist boat transport company. If you intend to sell your boat and need it to be shipped to its new owner in perfect condition, you'll want a transport company that will take extra care. You'll receive targeted support and guidance regarding every single aspect of relocating or selling your boat. Professional boat transport companies are fully equipped with specialist trailers, truckers and loading equipment that have been custom built to transport a diverse array of fishing boats, yachts, sailing boats, cruisers, and marine cargo equipment to their owner's preferred destination. As such, you can rest assured that your vessel and specialist boating equipment will be carefully packaged and protected while in transit. Many of these transport companies will also handle the various documentation processes that are required for shipping your vessel to different Australian ports on your behalf. Not only will these processes reduce your operating costs by alleviating you from having to purchase specialist hauling equipment, but they will also prevent you from having to undertake the stressful documentation processes and logistical aspects of transporting your boat. Boat transport companies are also beneficial for commercial businesses engaged in international trade services. For commercial purposes, a professional boat transport company can offer relevant industry guidance regarding all of the legal documentation and certification requirements necessary for global shipping. You can rest assured that your commercial boats will be shipped in a careful, cost-effective and highly efficient manner that operates in strict accordance with national and international shipping legislation. One of the main benefits of using a professional boat transport company is the fact that you will be collaborating with a trustworthy organisation that has amassed a wealth of industry-specific expertise and international connections. A dependable and experienced boat transport company will employ skilled personnel who will have undertaken extensive training on how to load, secure and handle all manner of recreational and commercial boats. You'll have the peace of mind of working with a company that has earned professional accreditations and safety certifications from national boating associations such as the Boating Industry Association (BIA), the Australian Trucking Association and relevant state and territory associations. Depending upon the particular shipping company you use, your boat may even be covered by Marine Transit Insurance, which will comprehensively safeguard your new or used vessel, as well as any trailers, camper trailers, caravans or specialist marine cargo equipment against fire, flood, collision, theft and rollover damage while it is being loaded, during transit and while it is being unloaded. Using the services of a professional boat transport company, you can remain confident that you will receive a dedicated and highly professional level of service ensuring your boat will be carefully handled by dependable and efficient people while it is being shipped to your chosen destination.